Singer-songwriter Crystal Bowersox is known for her soulful and distinctive voice and ability to transcend genres across folk-pop, classic rock, soul, blues and country. She displays both on "Alive," a live album recorded at the Kitchen Sink Studio in Santa Fe, New Mexico. The album released on June 16, and is available on iTunes, Amazon and Apple Music. Bowersox is known for her ability to experiment with different genres, never falling neatly into one category. Her live set addresses each of her influences, whether through “The Ride,” with its fury of blues-driven energy, “Marlboro Man” and its cinematic look inside an ill-fated love with a wannabe cowboy; the sweet, mandolin-tinged “Mine All Mine,” or the soulful “He Calls Me Angel” and its roadmap to unconditional love. The set closes with Bowersox’s lively take on Kris Kristofferson’s classic “Me & Bobby McGee,” a Bowersox fan favorite. When describing the album, Bowersox said it is the trust music she has released to date, thanks in part to the team of musicians comprising the “chosen family” she tours with, their talents spread throughout the album. Bowersox hopes that "Alive" gives listeners something to take with them on their own journey, so that they, too, can feel truly alive. 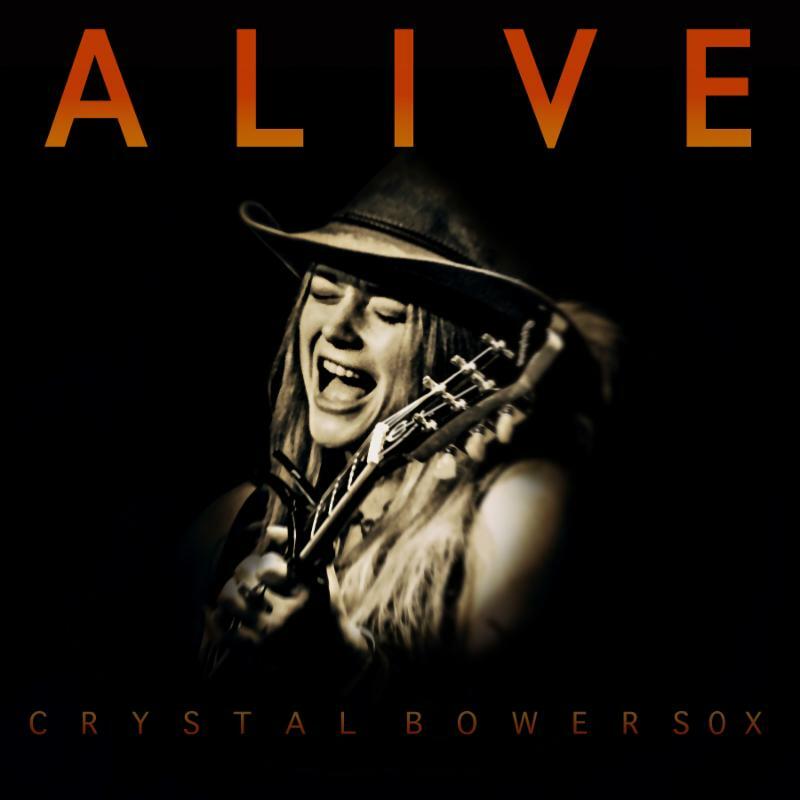 Bowersox showcases her “voice like dirt and diamonds,” as one songwriter once put it, on "Alive." She and the album have received early praise from Relix Magazine, The Boot and Cowboys & Indians. Bowersox also visited Paste Magazine for a live session earlier this week. A northwest Ohio native currently calling Nashville home, Bowersox has built her life around music, a love that developed at an early age. Dead set on a career in music, she moved to Chicago as a teenager, where she performed on subway platforms and worked odd jobs. She broadened her musical horizons in the city and ultimately auditioned for the ninth season of American Idol. Her time on the show proved to be well spent, as she immediately left the the soundstage for the recording studio. She has since released two LP’s, two EPs, and several singles. She has also used her talents to benefit several causes close to her heart, and has become an advocate and inspiration for people living with Type 1 Diabetes. Bowersox is inspired by what’s to come: she says it is what’s in front of her, not what’s behind her, that will define her personal and professional evolution. "Alive" is certainly a step in the right direction, offering Bowersox’s story of resilience and perseverance in every note.